Paper size: 24.3 x 25 cm. 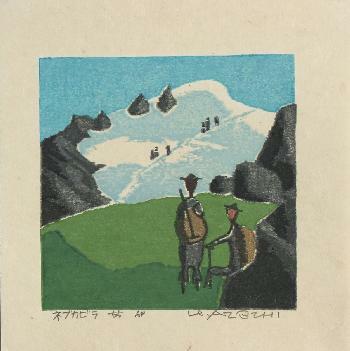 Artist’s proof, self-printed in 1955. Print details in pencil below the image.